Koto has 40 year history for fishing light bulb manufacturing. 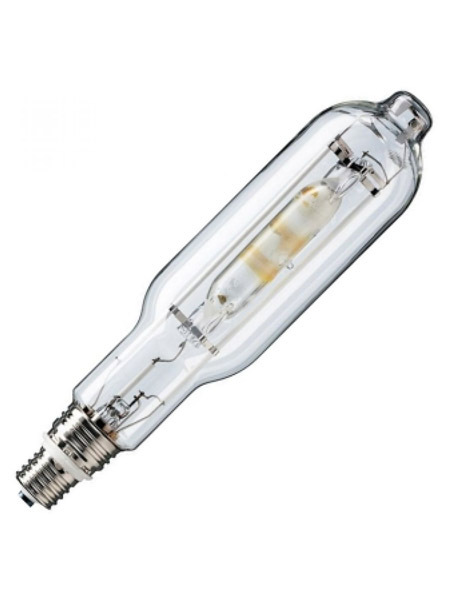 We have QF(Halogen lamp) and MQ(Metal halide lamp) as above water fishing lamp and QW(Halogen lamp) and MW(Metal halide lamp) as under water fishing lamp. We have developed a new type of lamp called the ''slim lamp'' which is made of special bulbs that cut off ultraviolet rays. In addition it is light, compact, and ensures safety.